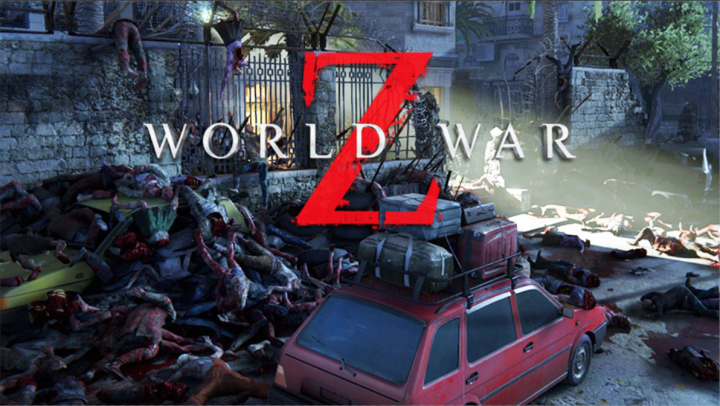 Saber Interactive has released a new gameplay trailer for their highly anticipated zombie shooter, World War Z. The new trailer is centered around the newly announced multiplayer mode — Player vs. Player vs. Zombies. If the post-apocalyptic isn’t already hectic enough with all the zombies in full force, imagine combining that with other human factions out in the wild. The new gameplay trailer shows off the possibilities of the crazy new multiplayer mode. Players will not only have to deal with the other team, but they will also have to keep an eye on the zombies that surround the whole world. World War Z is set to release sometime this year for both consoles and PC. Are you excited about the upcoming zombie shooter? Let us know in the comments below!